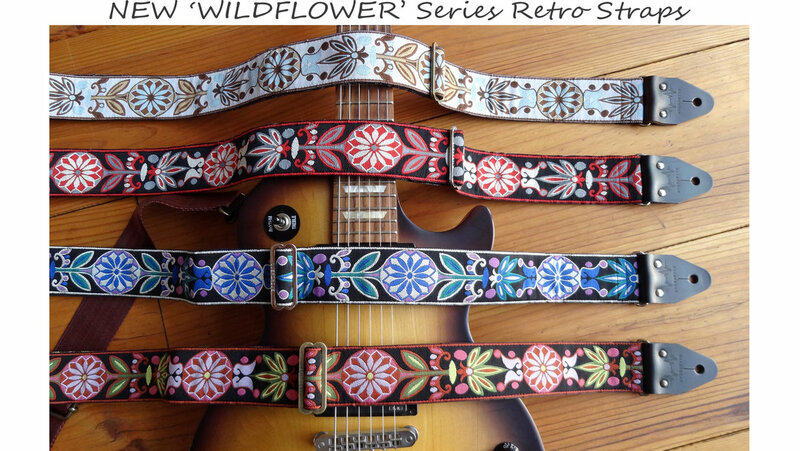 Are you looking for cool guitar straps that are really different from the regular plain and boring guitar straps? 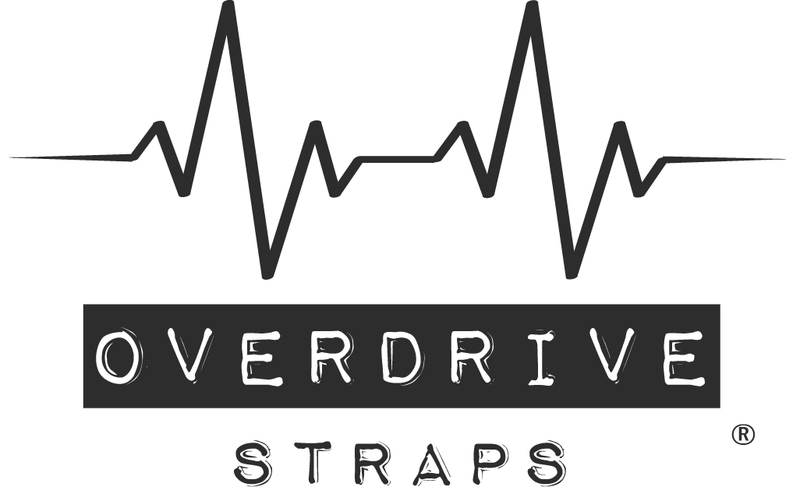 Then take a look at our huge range of jacquard guitar straps in the webstore of Overdrive Straps. 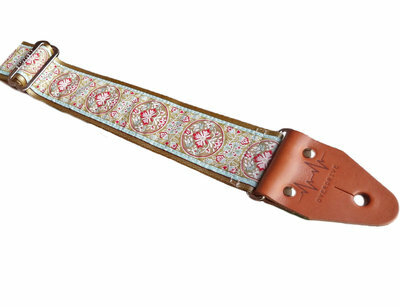 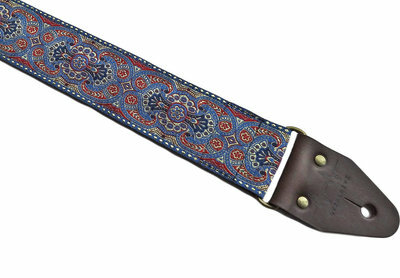 It is very likely that you will stumble across a jacquard strap that exactly meets your needs! 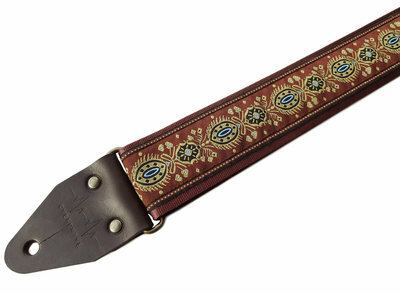 Moreover you can put together each guitar strap according to your own preferences. 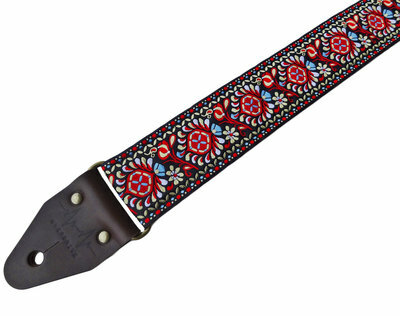 Jacquard is a lovely style with colorful woven patterns. 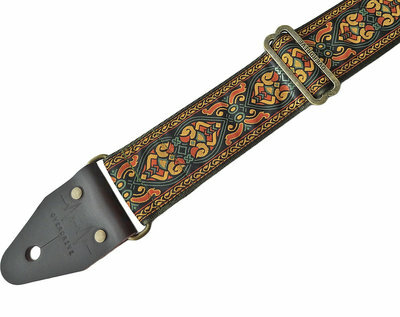 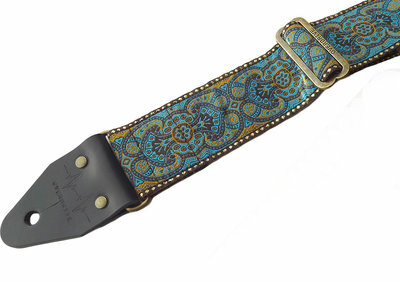 The striking patterns often give your guitar strap a retro vintage look. 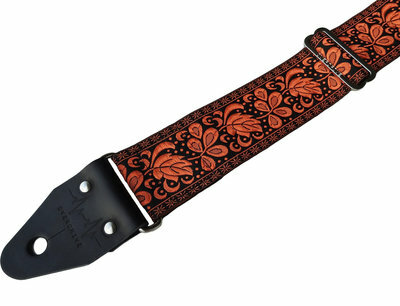 That is why these days jacquard guitar straps are again all the rage. 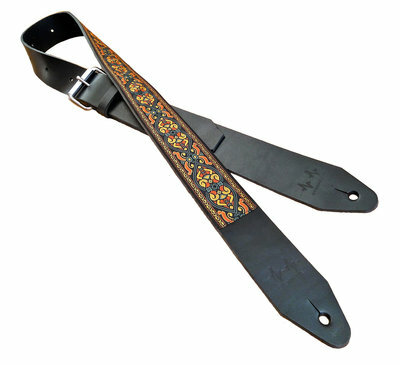 Just like all guitar gear in our webshop, our jacquard guitar straps have been assembled by hand using the best materials.